In stock - low quantity. Order in the next 7 hours, 14 minutes and it will go out today! 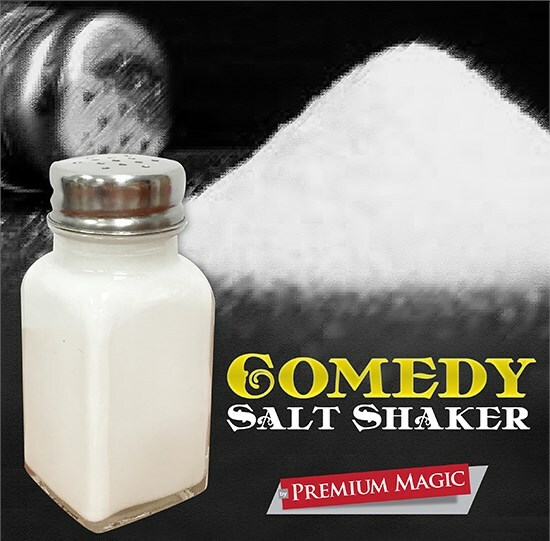 This comedy salt shaker squeaks when shaken and is sure to add some laughs to your performance. Each shaker is hand painted and packaged.